I bought Paco Rabanne's Invictus Aqua at Heathrow Airport before my trip to Miami. I spent a good couple of hours trying out all the fragrances, much to the annoyance of my travel partner, Bang on Style. I wanted something to wear at the beach in Miami, in the hot weather, surrounded by palm trees. I was still a little unsure about what notes I specifically liked at the time, and didn't really know too much about the different categories of fragrances. Thanks to Debs, after much deliberation, I did settle on Invictus Aqua. This is the 2018 reformulation of Invictus Aqua, which I believe is the 3rd iteration of this fragrance. I haven't experienced any of the others, so will only be reviewing this in isolation. On first spray, this is a woody aquatic, with notes of citrus. 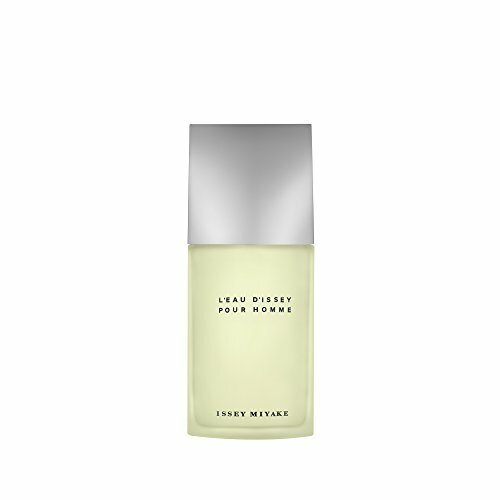 I was always going to enjoy it, because my favourite fragrance from years ago was Issey Miyake L'eau D'Issey. This is noticeably different, however, and a good fragrance for if you like light fresh fragrances. As I said before, I wanted something to wear at the beach in Miami, and this certainly fits the bill. It's a great warm weather fragrance that is reminiscent of the sea. I've worn this quite a few times, and it gets quite a few compliments, which is always nice. I don't think this is likely to offend anyone, so it's definitely a safe choice. That being said, this kind of scent DNA is getting very common now, and has the potential to become a bit unremarkable. 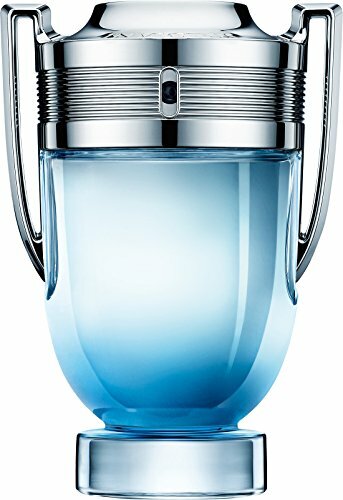 Overall, I do really enjoy Paco Rabanne Invictus Aqua, and I wear it often during the summer months, but there are other fragrances I'd choose if I want to make more of a statement.